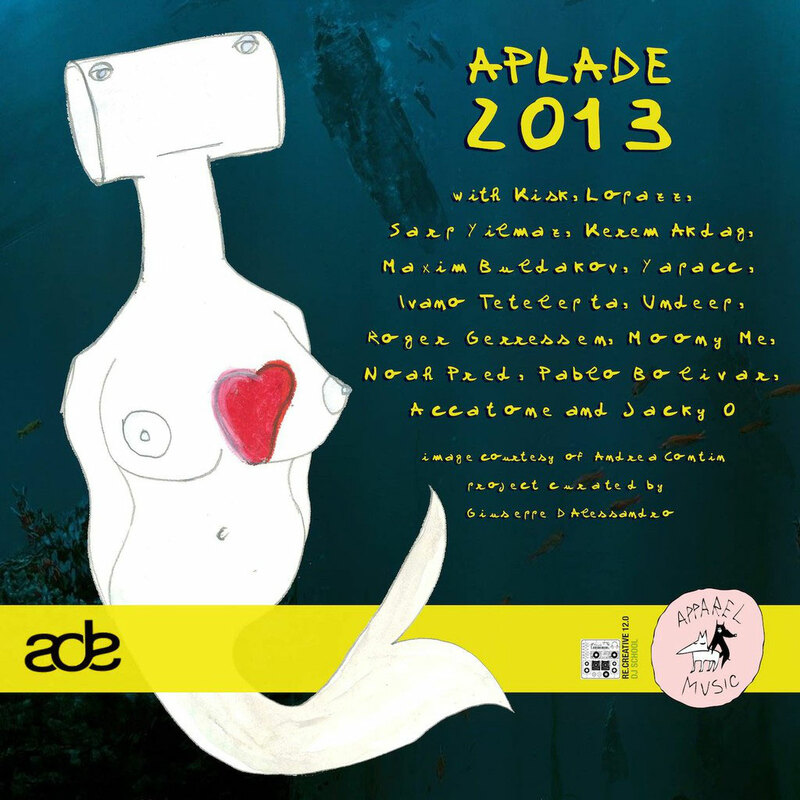 Various Artists APL ADE 2013 is out today! Apparel Music is happy to present his team at Amsterdam Dance Event - Official Page 2013. CD Promo powered by RE.CREATIVE 12.0, image courtesy of Andrea Contin, grafic and project curated by Giuseppe D’Alessandro.